Community-Driven Local Development is not just a policy. 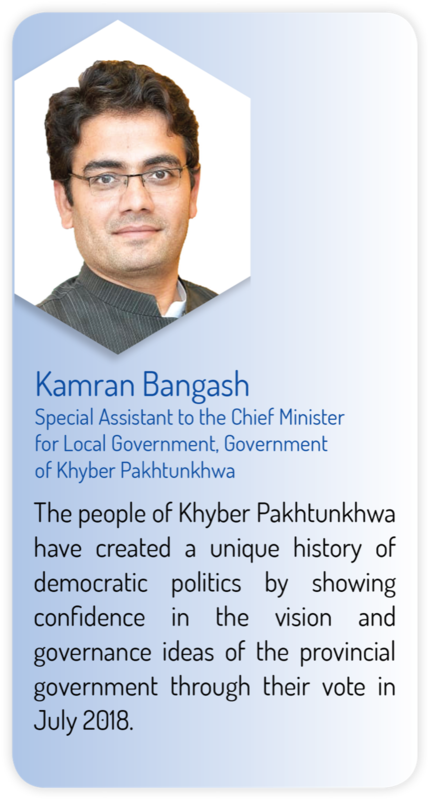 It is the aspiration of the citizens in Khyber Pakhtunkhwa to improve their lives and livelihoods. CDLD gives control of development related decisions and resources to local communities. That is how they receive funds, decide on their use plans, execute the chosen local projects and monitor the provision of services that result. CDLD is increasingly seen as a nexus between bottom-up and top-down approaches to improve local governance and service delivery. It improves not just incomes but also citizen empowerment towards service quality. 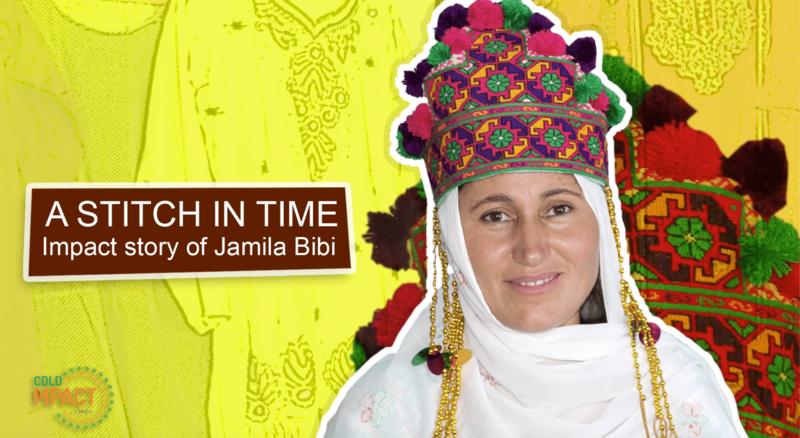 Let us explore how this empowerment is driving the socioeconomic development landscape towards progress in Khyber Pakhtunkhwa. (RFPs) only to the short listed organizations for technical and financial proposals. The RFPs for technical and financial proposals have been sent to the short listed organizations only. The last date for submission of sealed technical and financial proposal is 16 February 2018 at 1400hrs. Late proposals will not be accepted. The technical proposal will be opened by the notified committee in the presence of authorized representatives of shortlisted organizations on 16 February 2018 at 1500hrs. 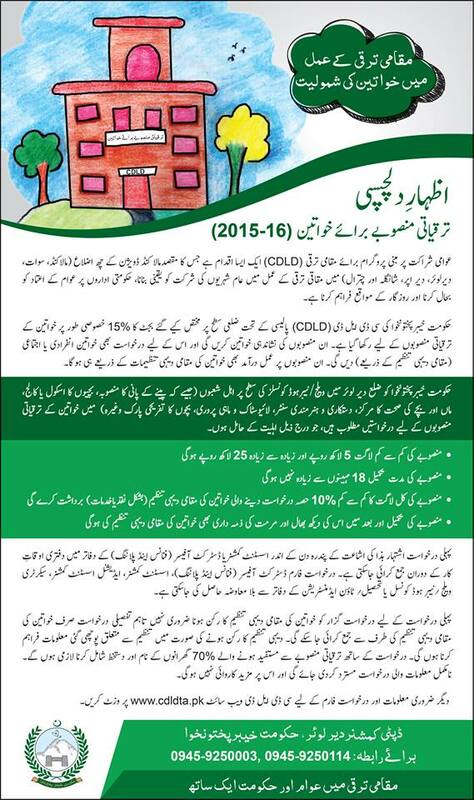 What makes the Community Driven Local Development (CDLD) Programme unique is that it provides opportunities to the mostly rural communities of Khyber Pakhtunkhwa in the target areas to identify, plan and implement their village development priorities. 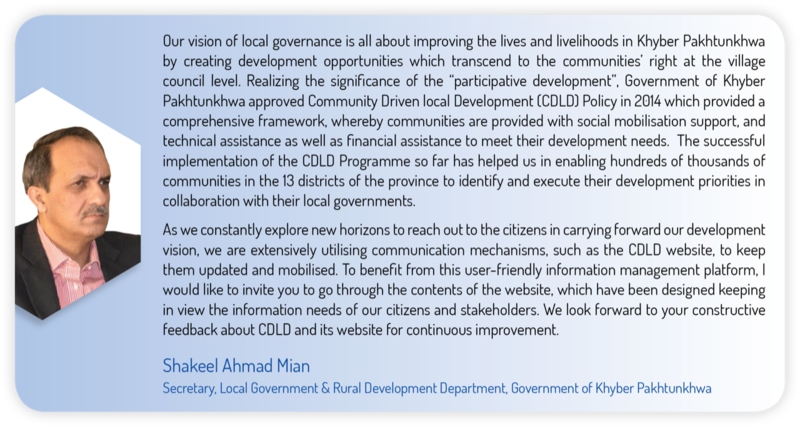 The ownership and interest that the CDLD Programme implementation has received from the provincial government and district administration is enabling it to become a model for sustainable development under the collective action of community representatives, non-government organisations and government authorities. 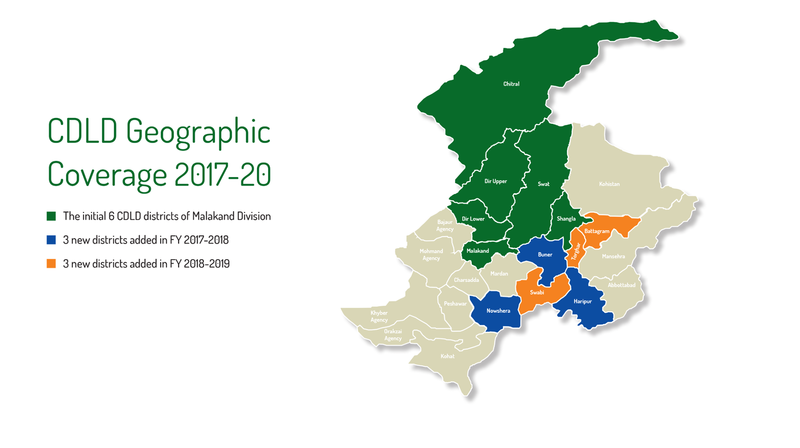 Because of its success, the Government of Khyber Pakhtunkhwa in agreement with the European Union, has extended the programme to six more districts and will in the long run be extended to all the districts of the province in a phased manner. More demands are pouring in for inclusion of this unique programme. Acknowledging and appreciating the continued success of the CDLD Programme, the Chief Minister Khyber Pakhtunkhwa has emphasised the need to pilot livelihood projects under CDLD in the target districts through soliciting and implementing innovative and indigenous livelihood development initiatives. I am proud to be contributing to this great journey of community empowerment in my humble capacity as Programme Coordinator since January 2017, under the overall policy directions from the Policy Coordination and Review Committee (PCRC) headed by the Secretary Local Government and Rural Development Department. The success of the programme in steering the development agenda of the Government of Khyber Pakhtunkhwa forward is attributed to the excellent team work among the implementing partners that includes community based organisations, district government officials, social mobilisation partners and other key stakeholders.